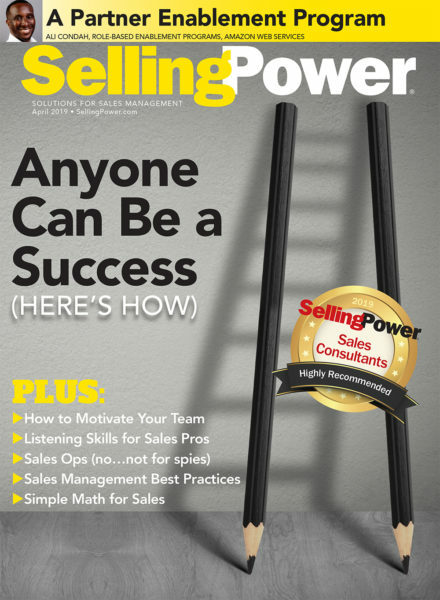 Yes, I would like to receive similar sales-management content and insight from Selling Power. By submitting this form you agree to receive communications from Selling Power. Any communication will have an option to opt-out.